South Pasadena is known for its small town feel, fantastic public schools and quiet life. As the name implies, it is geographically located just South of Pasadena. However, South Pasadena is its own incorporated city. Home sales in South Pasadena have been stable over the last few months with 13 single family homes sold in June and July and 11 in May. New listings are in the dozen range each month this summer. 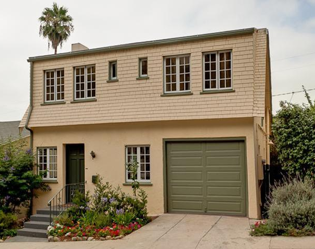 The inventory in South Pasadena is moving very quickly. 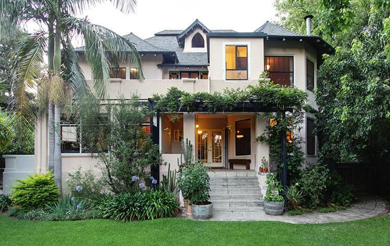 South Pasadena home and condo prices are on the rise. Many "cash heavy" investors are out in the market competing with regular buyers. 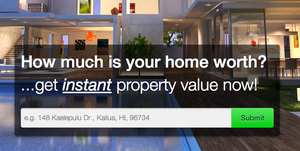 Multiple offers are still prevalent on well priced homes. Here's the latest "Dusty DealsTM" list for South Pasadena, California. 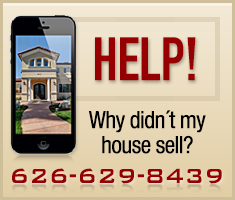 South Pasadena Real Estate - What's Up with the Housing Inventory? Do you remember the commercial? Where is the beef? Inventory in South Pasadena is sort of like that especially when it comes to South Pasadena condos and townhomes.